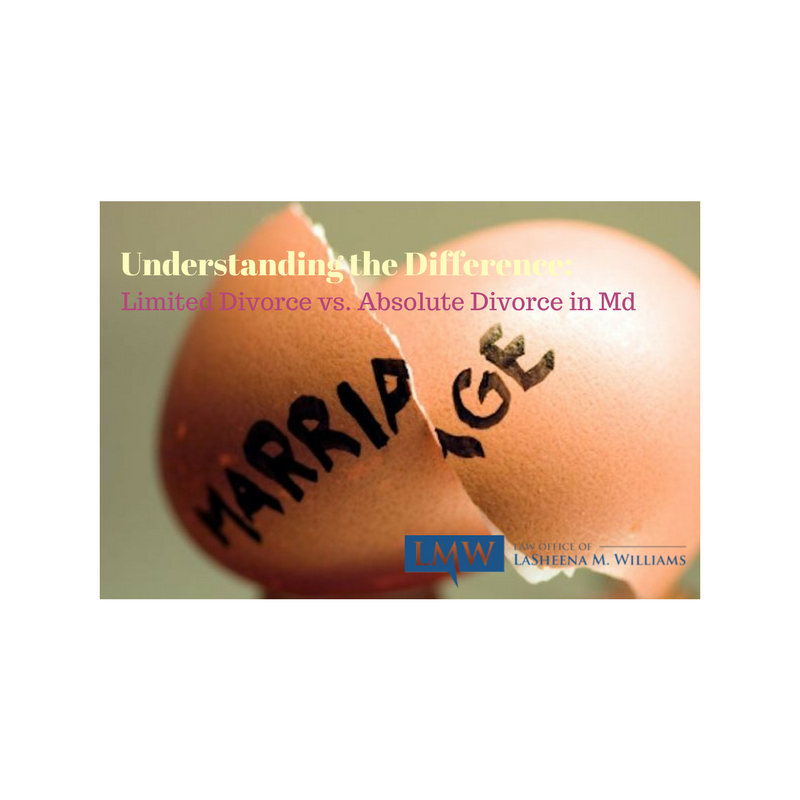 There are two types of divorce in Maryland: limited divorce and absolute divorce. 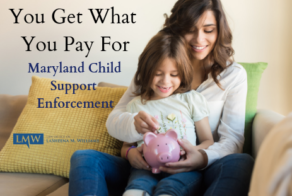 In Maryland, a limited divorce is a court-supervised separation. A limited divorce is restricted in the relief it grants because it does not end the marriage. Spouses with a limited divorce cannot legally remarry. 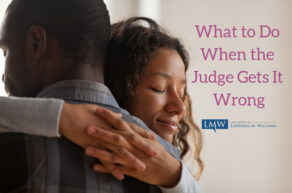 Because Maryland limited divorce grounds do not have time requirements, filing for a limited divorce can be a useful legal tool for spouses who do not meet the duration requirements for an absolute divorce. 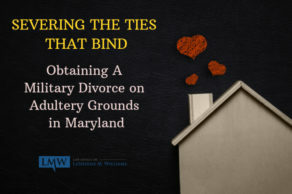 Separating spouses can file for a Maryland limited divorce in order to get the court to address their concerns quickly. Later, the spouses can amend their pleadings when the time requirement is met for an absolute divorce ground. 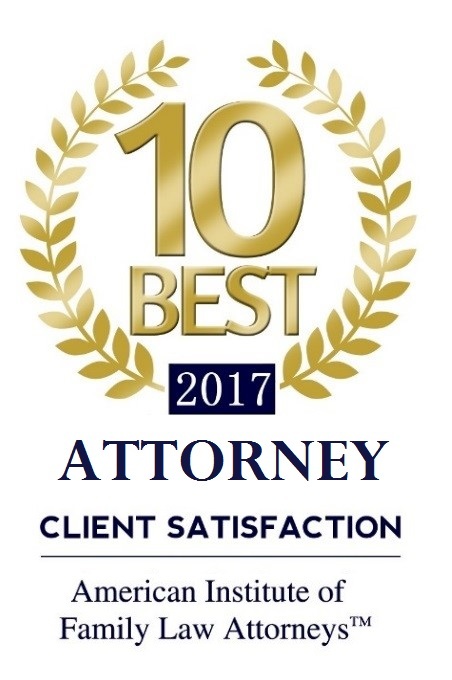 Similar to an absolute divorce, the court can also provide spousal relief for alimony, child custody, and child support. 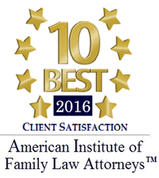 A Maryland absolute divorce is what people traditionally think of as a divorce. This type of divorce permanently ends the marriage. An absolute divorce allows the spouses to remarry and provides the spouses an opportunity to change their name. 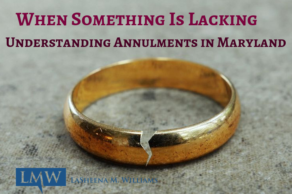 Also, a Maryland absolute divorce also allows the courts to determine all property issues including equitable distribution of pensions, retirement accounts, and other marital assets. When a divorce ground states a minimum time period, the time period must be satisfied before the divorce can be granted. 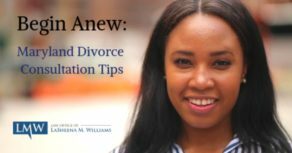 Several divorce grounds are available if there is no reasonable expectation of a reconciliation of the marriage relationship. Insanity resulting in at least 3 years confinement in a mental institution, hospital, or other similar institution, and certain other requirement have been met. 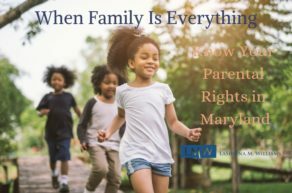 If you are considering filing for a Maryland absolute divorce or a Maryland limited divorce, the counsel of an experienced family law attorney can be very helpful. 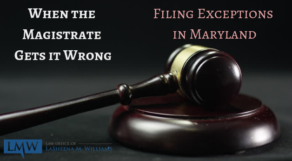 The Law Office of LaSheena M. Williams can represent your interests in filing for a divorce or a limited divorce in Maryland. Contact us today at (301) 778 – 9950 for a free case evaluation or to schedule a consultation appointment.